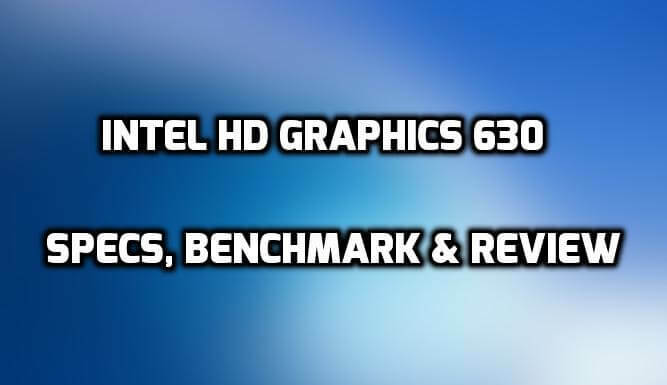 Looking for a detailed review of Intel HD Graphics 630 with Specification and Benchmark? You’ve reached the right destination. Intel HD 630 GPU is the integrated Graphics Card for the Intel’s 7th generation Kaby Lake Processors. All the Intel’s 7th generation Core i7, i5, i3, and Pentium Desktop Processors and High-performance Mobile Processors use the Intel HD 630 as their integrated GPU. 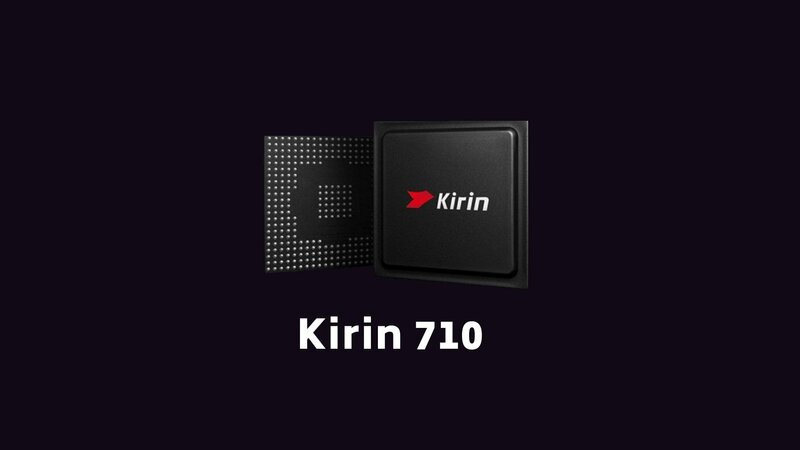 Some of the popular CPUs that use this Graphics Processing Unit are Intel Core i7 7700K (Check on Amazon), Intel Core i5 7400 (Check on Amazon), Intel Core i3 7100 and Intel Core i7 7700HQ. While the low powered mobile Processors such as the Intel’s Core i5 7200U use the Intel HD 620 GPU. While the low-end Processors like the Intel Pentium G4560 use Intel HD Graphics 610. Today we’ll share with you the Specs and Benchmark of this Integrated Graphics Card. We’ll show how well this GPU does in gaming. Also, you’ll find out that how much FPS you can expect in some of the most popular games. 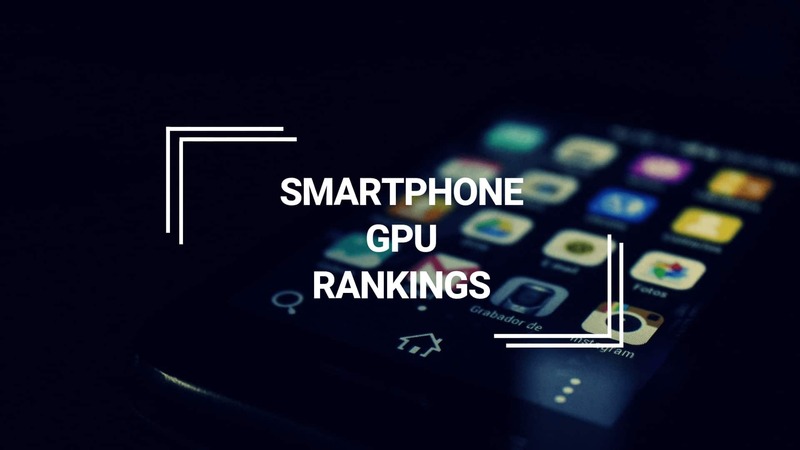 In the benchmarks, we will compare Intel HD 630 Graphics with other GPUs such as other integrated GPUs of Intel and Nvidia’s and AMD’s dedicated Graphics which have a similar performance. 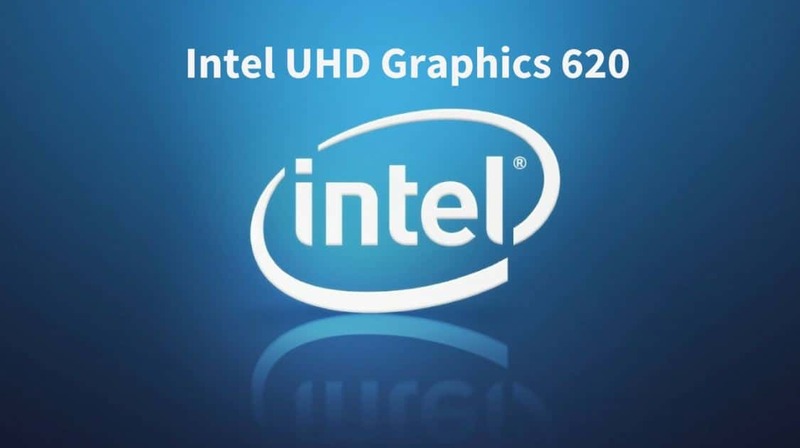 So let us begin with the specifications of this Intel HD Graphics. Update: Check out the review of the successor of HD 630 – Intel UHD 630. The Intel Graphics HD 630 is an integrated GPU for the Intel’s Kaby Lake Desktop and High-Performance Notebook chips. It is manufactured using the 14nm+ technology with minor architectural improvements over the previous generation. To know more about the improvements in Kaby Lake over Skylake, check out: How much better is Intel’s 7th generation over the 6th generation. Its base frequency is 300MHz while the max frequency is 1,150 MHz. However, in the case of some Processors, the base and max frequency is slightly different. It will have the same memory type as your RAM as it is an integrated GPU. Its max Video Memory (VRAM) can be changed from the BIOS settings. It also supports at 60Hz and its DirectX version is 12. So you can expect better performance in games that have DirectX 12 support. It supports maximum 3 displays at a time. 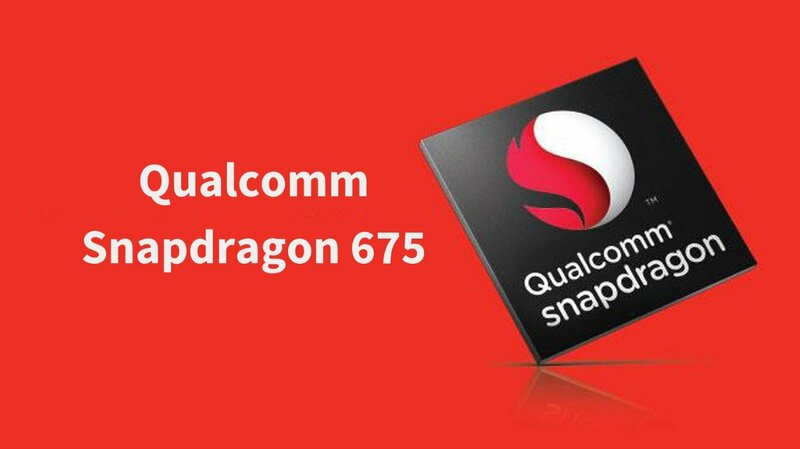 It supports OpenGL 4.4 and some other features like Intel ® Quick Sync Video, Intel InTru 3D Technology, and Intel Clear Video HD Technology. We will refer to the Benchmarks by PassMark Software as they are fairly accurate. First of all, we will be comparing it with the Intel HD Graphics 530 and Iris Pro 5200. Then we will compare it with the Nvidia Geforce GT series and later with entry-level Graphics Cards of Nvidia’s Geforce GTX series. Intel’s latest HD 630 has improved slightly over the past generations according to these scores. 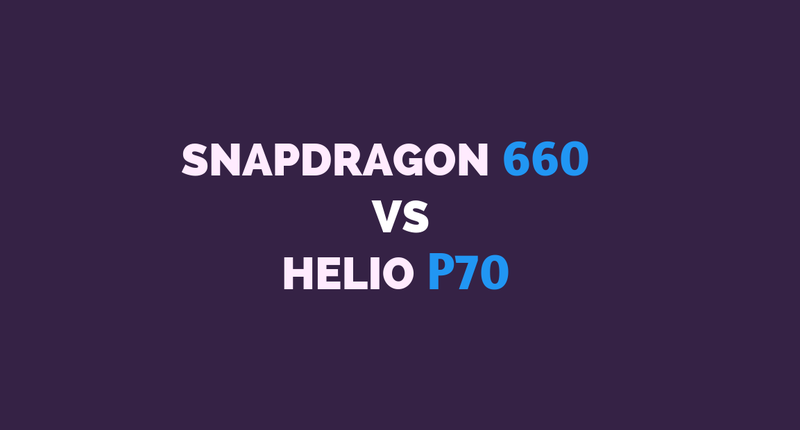 From the Skylake’s default integrated Graphics, the difference is more than 200 points. Expect better gaming performance with the HD 630 over the earlier generations. Some of the weakest dedicated Graphics Cards are Geforce GT 710 and Geforce GT 730. There’s no way one should even consider buying a dedicated GPU as weak as these. Intel Integrated Graphics easily outperform the entry-level Graphics Cards by Nvidia. This might be total overkill but this is where the Intel HD Graphics 630 stands in front of a good mid-range Graphics Card. The performance difference between the Integrated Graphics and GTX 750 Ti is huge. Geforce GTX 1050 Ti takes the performance to a whole new level. You can also wait for the upcoming Nvidia Geforce GT 1030 or GT 1040 (if ever launched) if you’re looking for a cheap GPU. Both the GT 1030 and 1040 would outperform the HD 630. 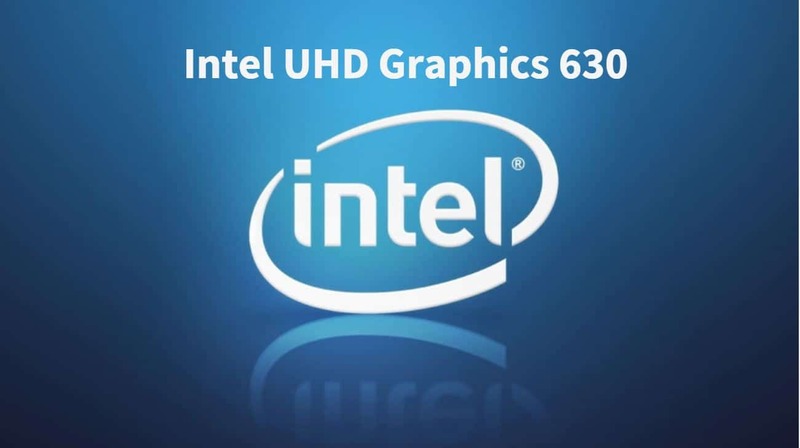 Have a look at this Video to know the Gaming Performance of Intel HD 630. 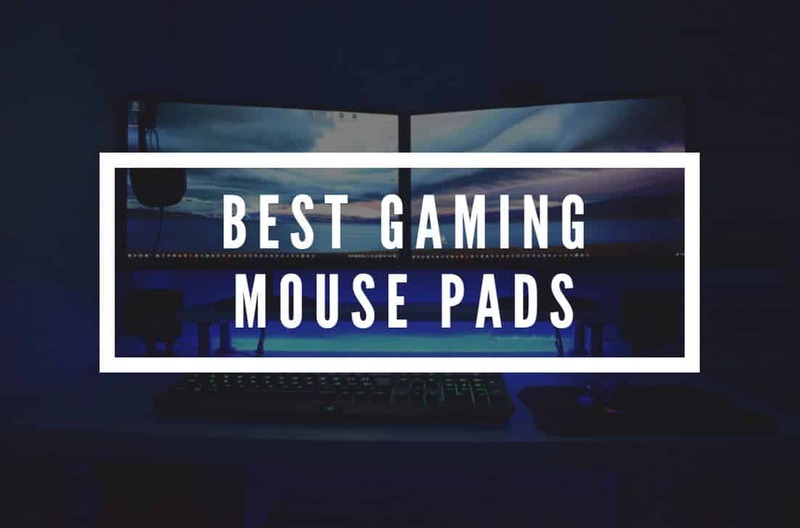 The games that are tested in this video are GTA V, Counter-Strike: Global Offensive, Crysis, Overwatch, The Witcher 3, and Doom. In games such as Ghost Recon Wildlands, Mass Effect Andromeda, and Watch Dogs 2, you can expect FPS between 15-20 at low settings and HD resolution. In Resident Evil 7, you can obtain around 30-35 frames per second at low preset. So, in other words, the newer games would be unplayable but a few year old games should perform pretty well. 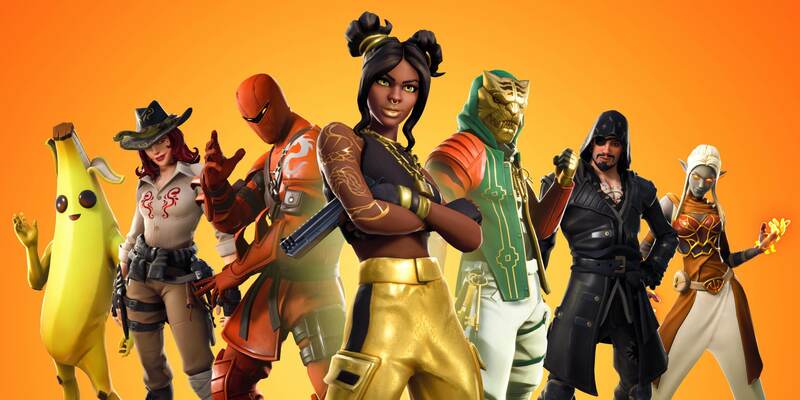 Fortnite is also playable but the same cannot be said about PUBG. So for anyone who is planning to buy an Intel’s Kaby Lake CPU and wants to do casual gaming, the integrated Graphics would do the job. No need to buy a high-end dedicated GPU for casual gaming. Follow this Guide to Improve the Performance of Intel’s Integrated Graphics. In the end, I want to conclude that the Intel HD 630 did pretty well in the benchmarks. Intel is improving its integrated Graphics Processors with every generation. And possibly we might see a day when the Integrated GPUs will be able to handle every game at Full HD and will give 30fps. For now, we will have to either live with it or go for a dedicated GPU like the AMD Radeon RX 550, Radeon RX 560 or the Nvidia Geforce GTX 1050. If you’re looking for the Intel’s Kaby Lake Integrated GPU for Notebooks/Laptops, then check out: Full Review of Intel HD Graphics 620. Looking to build a Gaming PC with Kaby Lake Processor? Then do check out: $1000 Gaming PC Build with Intel Core i5 7400 and Nvidia GTX 1060. If you don’t go for the GPU and stick with the Intel’s integrated GPU then this build will cost you less than $700. If you’re looking to Assemble a cheaper Gaming PC then this will be perfect for you: 2017’s Best Low Budget Gaming PC under $450. Do share this article if you find it helpful. Keep following Tech Centurion for more such reviews! I just bought a Hp with an intel HD 630 graphics card and bought a monitor capable of 144htz refresh rate but i can’t get my computer to go that high. I have to be able to work at 1920×1080 and would like to increase the refresh rate to reduce eye strain since i work at home from the computer. is this possible? i can only see 75htz but can’t even get the computer to save it as that, it always reverts back to 60. When the speciffication says that HD 630 can support 3 monitors, does that mean that all three monitors can be run simultaneously? Yes, it does support three monitors simultaneously. will 630 support 2 touch screen monitors? Yes, it can support 2 touch screen monitors! I am looking at dell with 630 video but only see 1 hdmi output do I need an hdmi splitter for dual touch monitors? Is there a VGA or DVI port too alongside the HDMI port? The motherboard needs to have at least two video output ports from VGI/DVI/HDMI and only then you’ll be able to use multiple monitors. If it has an VGI/DVI port as well, then you can use an VGI/DVI to HDMI adapter. In regards to the multiple monitors – I only see 1 HDMI and 1 VGA output port. My current dual monitor setup only has DVI or VGA connections, so how do I connect the dual monitors? Furthermore, if it supports up to 3 monitors, how is that possible with only 2 output ports? For connecting your monitors, you will need to use an HDMI to DVI Connector and it should work fine. Yes, it supports 3 monitors but your motherboard also needs to have 3 display ports to utilize it. Fantastic and insightful article! I am using the 630 integrated for casual gaming and I am rather impressed, integrated graphics have come a long way! I am using a Lenovo ThinkCentre m710m (tiny) for work, and i would like to set up 3 screens, but i only have 2DP that is working. problem is there is not a VGA or DVI port on this particular setup. i have tried using USB/c to HDMI Adapter but it does not seem to work. I guess the one you need is “Lx DP cable with redriver Tiny III”. Its Part No. is 04X2754. It would be better to contact the Lenovo Customer Support to confirm whether its the right part. My ASUS VivoMini VC66 with Intel HD Graphics 630 seems to be able to run 4k (3840×2160) at 60Hz only on Display Port. (4k at 24Hz on HDMI). Does that mean that it is capable of running a 21:9 3440 x 1440 monitor? How can I see all the graphics modes that the Intel HD Graphics 630 in the VC66 can support? Yes, it will be capable of running 1440p resolution. You can find all the details about this iGPU on the Intel’s official page here. HI, my Lenovo Legion Y520-15IKBN/Win 10 doesn’t allow 3840 x 2160 at 60Hz, only at 30 in which case it gives an unacceptable lag to the image regarding mouse input. Great article. Very insightful. I am considering buying a desktop for work purposes. I use photoshop and illustrator most of the time. – Lenovo v520 i7 7700 8GB – Do you think HD630 will be enough for me to use Illustrator Photoshop and occasional gaming? at least for a while, I might upgrade it in the future. Instead of buying the Lenovo v520, I’ll recommend building a custom PC. Pre-build systems are usually overpriced and might use cheaper components. But if you’re going with the Lenovo v520, then it will be able to handle Illustrator and Photoshop and it can run games at low settings. You can also add a $70 GPU (RX550 or GT 1030) to get a better experience at gaming. Wow, Intel integrated graphics HD 630 performs almost as good as my outdated AMD Radeon HD5750. That’s impressive. But does it increase the power consumption and the heat output when it is not used(disabled)? I now have Adobe Creative Cloud. Will the HD 630 support all the software? I am having trouble using the 3D option. Yes, it should support all the Adobe software. Can you describe the exact problem or the error message you’re getting? Hullo, i have just received a new Dell Optiplex 7050 with i7, [email protected] and 32GB RAM with integrated Intel HD Graphics 630. Do you think this is sufficient for video and photo editing? Though you don’t have a dedicated GPU but your CPU is quite good and should handle the editing tasks very well. Why don’t you try editing some stuff and see how it goes? If you are not satisfied with the performance, you can add a dedicated GPU later. Hullo Kashish, thanks for the update, so you think the specs should be ideal to handle 4k footage, photo editing and such things. Will be using Adobe premiere and Lightroom. Initially someone had recommended i7 8700k, but then this Dell is i7 7700, does it make much difference in performance? Also would changing from HDD to SSD make much of a difference? There’s not a huge difference between the i7 7700K and 8700K. Yes, upgrading to an SSD will have a huge impact on performance and system response times. You can expect lower time during Windows Boot or while starting a program. Will it handle a Display Monitor- IPS panel and 1440p resolution? Yes, it will support a 1440p Monitor. In fact, you can even connect a 4K Display! Many Thanks Kashish, your truly God sent. I currently have a Dell 19 Monitor -E1916He , do you think it will serve the purpose or i should change? If am to change what are your recommendations? If you’re satisfied with its size and resolution, you can stick to it. But buying a larger Monitor with 1080p or 1440p Resolution would be far better for Editing. Will you please explain how I can add a third monitor when I only have two ports? Adding 3 monitors with 2 ports isn’t possible. Though Intel HD 630 supports 3 displays, the motherboard needs to sufficient ports to make use of it. But you can add a dedicated GPU to get a 3 Monitor Setup.